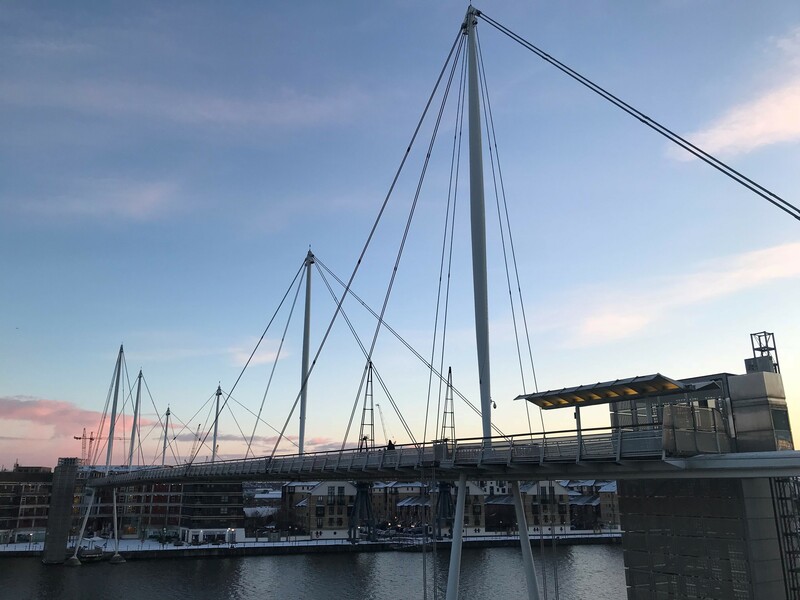 While the ‘Beast from the East’ was in full effect on Tuesday, rendering London’s already chilly Docklands that little bit more frigid, it didn’t manage to stop us from heading to the ExCeL for Streaming Media's Streaming Forum event, at which Piksel was one of the Platinum sponsors. A range of panel sessions took in everything from the future of OTT services to the latest developments in codec standards, and we learned a lot along the way. Here are five of our highlights from the day. 2. Natural language processing could transform the way we search for content. 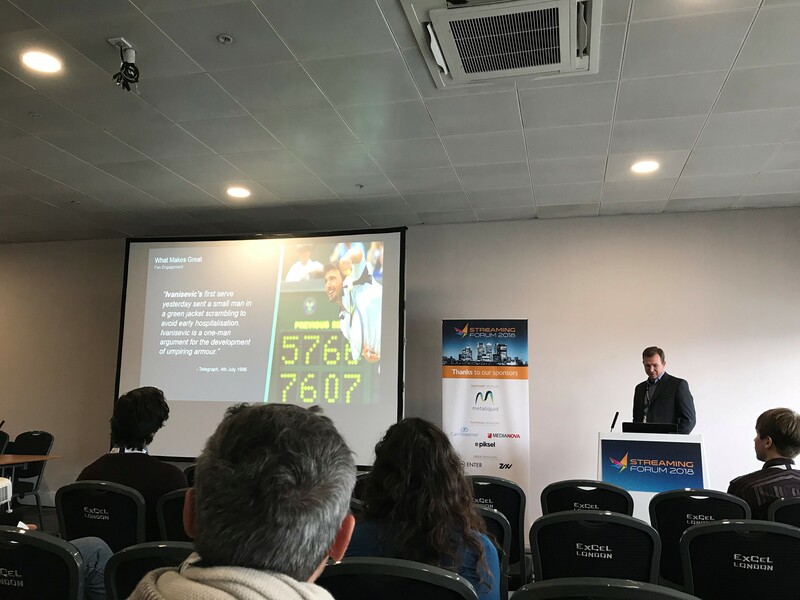 IBM Watson Media’s David Kulczar gave a fascinating talk on how AI is beginning to impact sports broadcasting, with a particular focus on the concept of “cognitive highlights” – highlight reels generated by AI evaluating against four criteria that dictate what makes a great sporting moment. The way that content is then tagged could soon transform the fan experience too, allowing customers to use natural language searches to produce results that meet incredibly specific criteria. If you ever wanted to ask your TV remote to “show goals that came from through-balls in the second half”, you might soon be in luck. 3. The OTT market is becoming increasingly fragmented, and one size doesn’t fit all any more. At a panel exploring the future of OTT services, Piksel’s own Clive Malcher provided his view on the trends shaping the industry. Citing the growing number of specialist content providers using larger platforms as their base, Clive pointed to an equivalent growth in the need for specialist integrators to help them thrive. More content equals more metadata, he posited, which needs to be used more effectively than ever to deliver the best possible customer experience. 4. The growth of ‘skinny’ pay TV has helped to cover a decline in ‘full fat’ subscriptions. 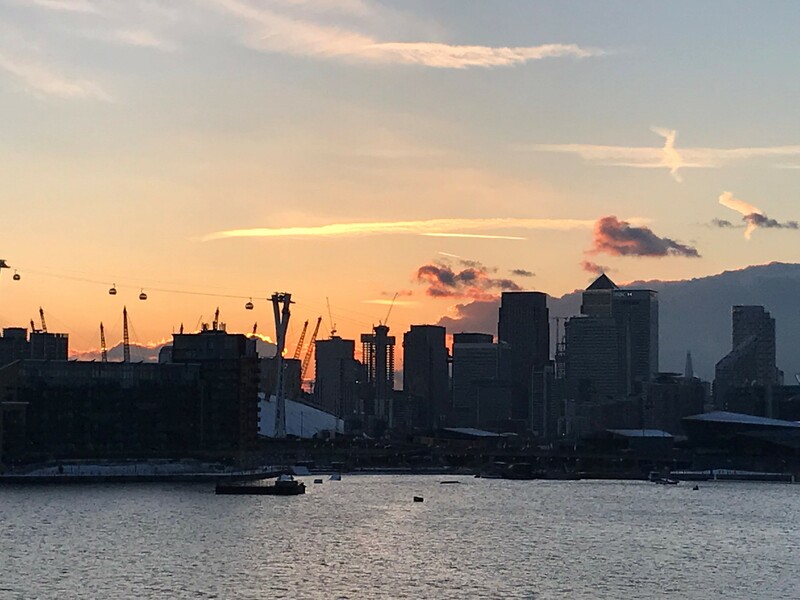 In his session looking at ‘European Market Dynamics in the Post-OTT Age’, analyst Ben Keen noted that growth of Sky’s Now TV platform has helped the operator to grow its overall customer base despite a slight decline in the number of premium subscribers. He also shone a light on some of the figures involved in the production of local content by SVOD players, noting that money spent on drama in the UK has risen by 15% since 2012. Mobile networks are next in line to invest, he said, with Telefonica spending €70m on four shows in 2017 alone. Actually, the language used in that statement was just a touch stronger than what’s written above, but we’ll leave that to your imagination. Ryan Jesperson of Wowza Media Systems provided this no-holds-barred view on the issue of latency in streaming as part of a panel on emerging trends in codecs. Bemoaning the fact that every time the industry seems to have an answer for the issue of latency another problem arises, he stressed it as his pick for one of the big things that content owners need to get right in the years ahead. If latency pops up as one of the big issues at Streaming Forum 2019, at least we’ll know why.